For the first time since I started this blog, the top post was not the one I wrote in 2012 marking the 70th anniversary of the Beveridge report. This post was written in the immediate aftermath of the EU referendum. Some of it comes across now as too pessimistic about the immediate consequences but the questions I posed then remain unanswered now. 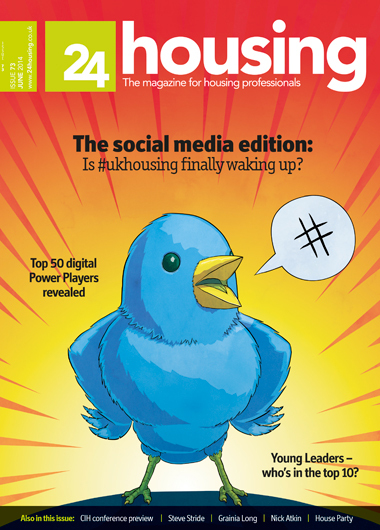 Originally published on December 29 on my blog for Inside Housing. The second part of my look back at the year in housing as seen on my blog kicks off with the fallout from the referendum result. We may still not know what Brexit means apart from Brexit but the consequences were profound. The most immediate impact was political as the departure of David Cameron triggered not just a change of prime minister, but a change of virtually every minister with any say over housing and a real change of political tone. The debate during the brief Conservative leadership campaign and the winner’s rhetoric about “a country that works for everyone” suggested some potentially significant changes in the drivers of policy. Brandon Lewis was confident Theresa May would stay true to the agenda of Right to Buy and Starter Homes but he was soon moved to a different job. Gavin Barwell quickly proved himself to be a more consensual and thoughtful housing minister and in his first major speech signalled a shift in focus to housing of all tenures rather than just homeownership. I speculated on what this might mean for crucial elements of the Housing and Planning Act that were still unresolved, including Starter Homes, but that’s still not clear. Conservative party conference speeches from Theresa May, Philip Hammond and Sajid Javid suggested a new approach with housing as a “number one priority”, but the question was whether the reality would match the rhetoric. However, the Autumn Statement did partially reverse the skewing of investment towards ownership rather than affordable rental. Before everyone’s attention turns to 2016 there’s still just time to reflect on the year that’s gone. Here are my top 10 posts of 2015 on this blog. Have the Tories lost the plot? Love them or hate them but it’s hard to ignore them. There are lists for everything from the greatest films to the richest people and the housing world is no exception. For the second year running, housing has two alternative lists. 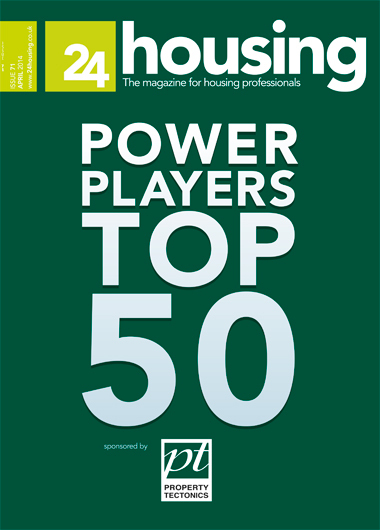 The Power Players Top 50 was first published by 24 Housing in 2012 and Paul Taylor compiled the Digital Power Players list in 2013. This year the magazine published both: the official list in April and the digital list in the latest (June) issue. The lists, and the differences between them, got me thinking about power and who has it in housing. Or rather who other people think has it, since the results are inevitably influenced by the way they are compiled. I’m giving another talk about blogging and twitter today for a social media conference organised by the Chartered Institute of Housing (#socmed12 on twitter). The whole process got me thinking about what I’m trying to do when I blog and also about the other blogs I follow. So for anyone interested and especially for anyone in Birmingham, here are some links to the blogs I’ll be mentioning, with some brief explanation.